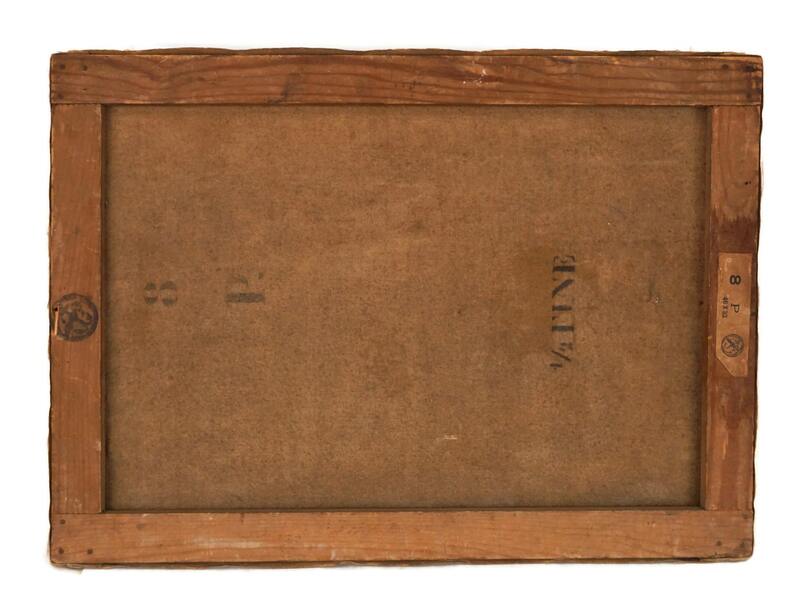 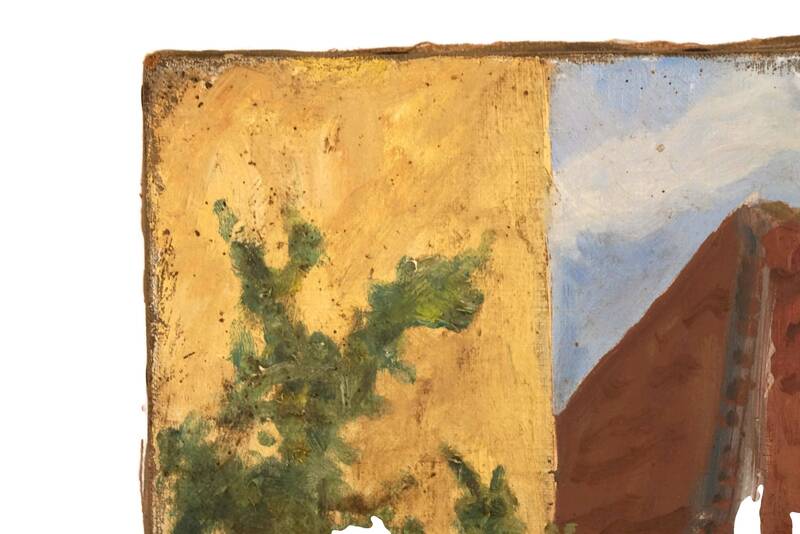 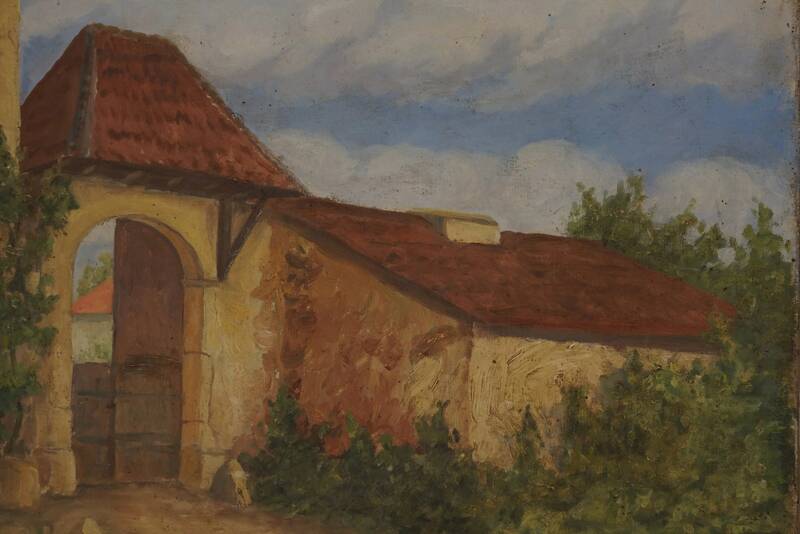 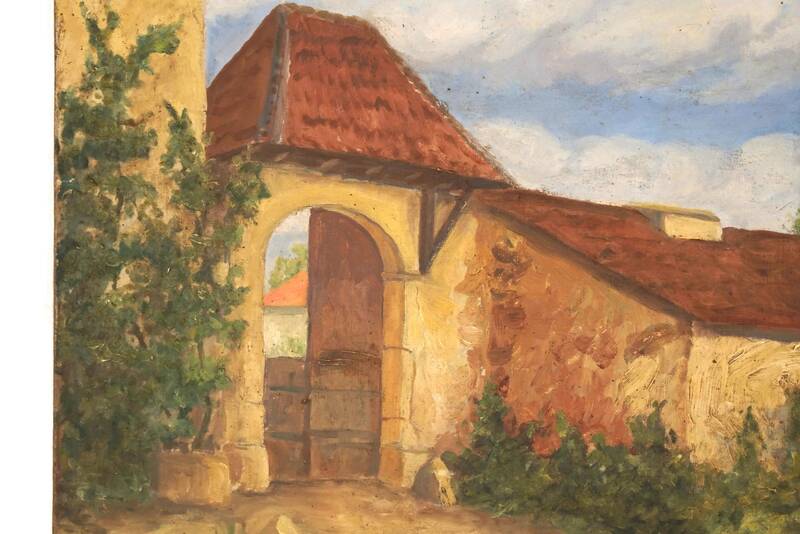 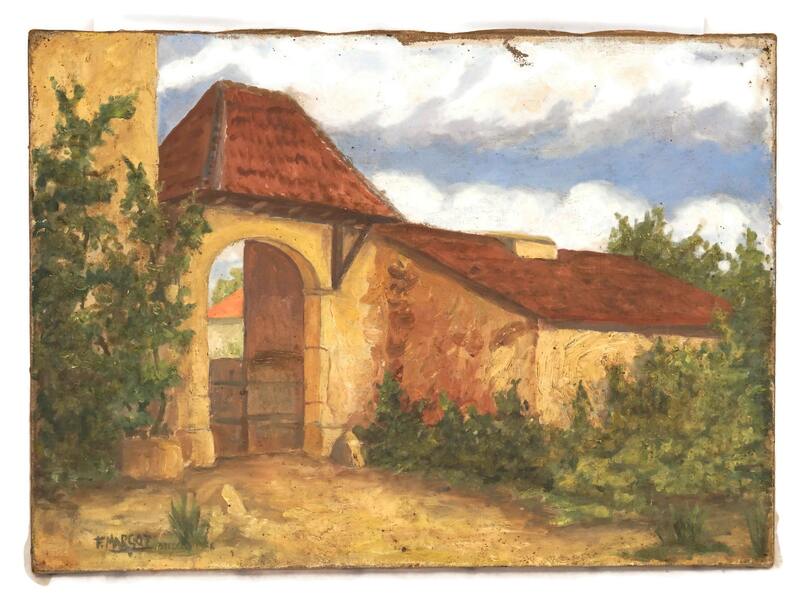 A charming rustic French farmhouse oil painting dating from the 1950s. 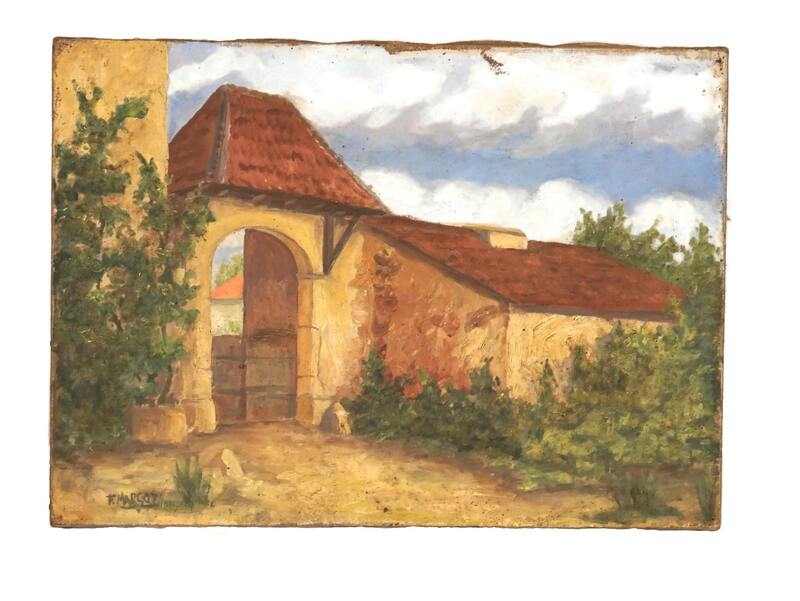 The art piece has been painted in oils on canvas and features a rural scenery of an the entrance of a farm yard in shades of brown, green and blue. 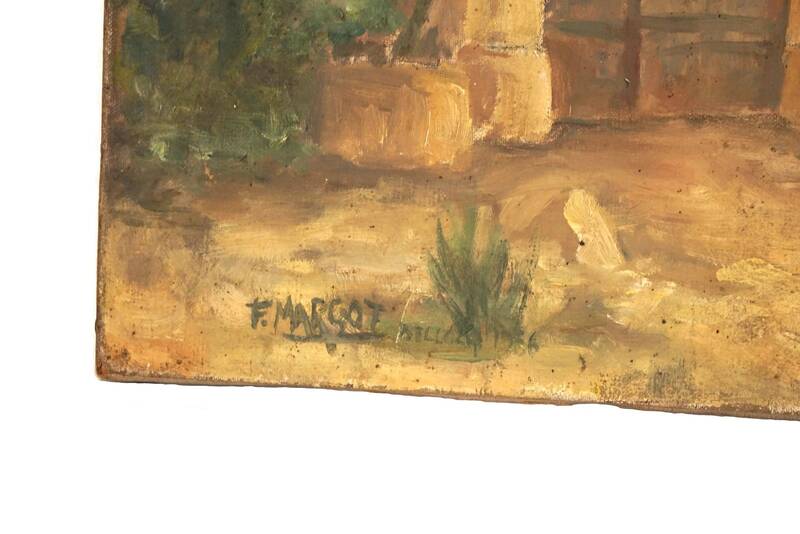 The vintage painting has been signed on the bottom left corner F. Margot and dated 1956. 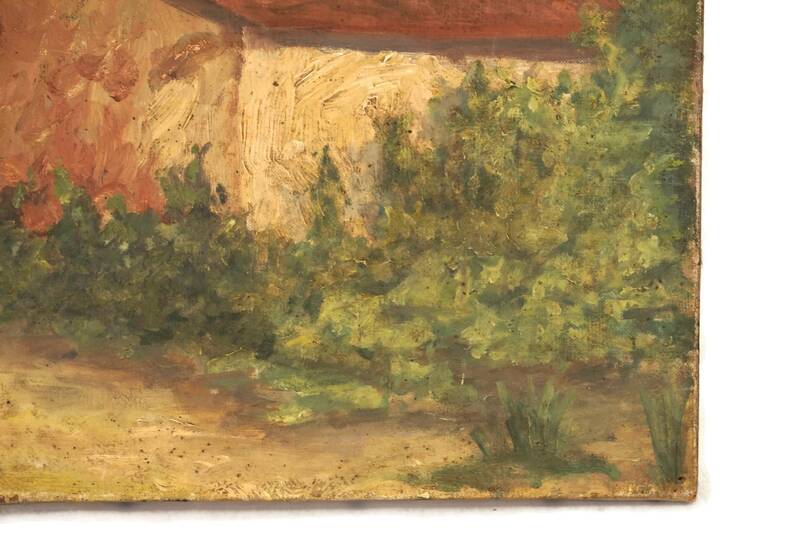 (33 cm x 46 cm). 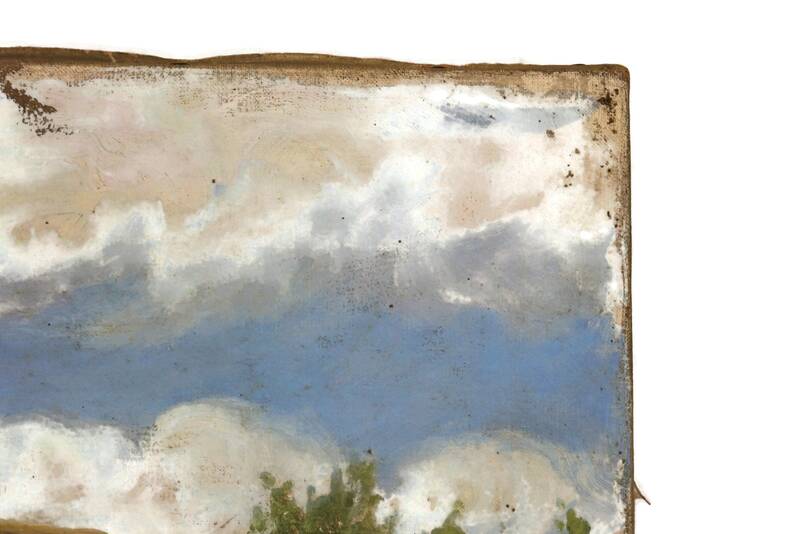 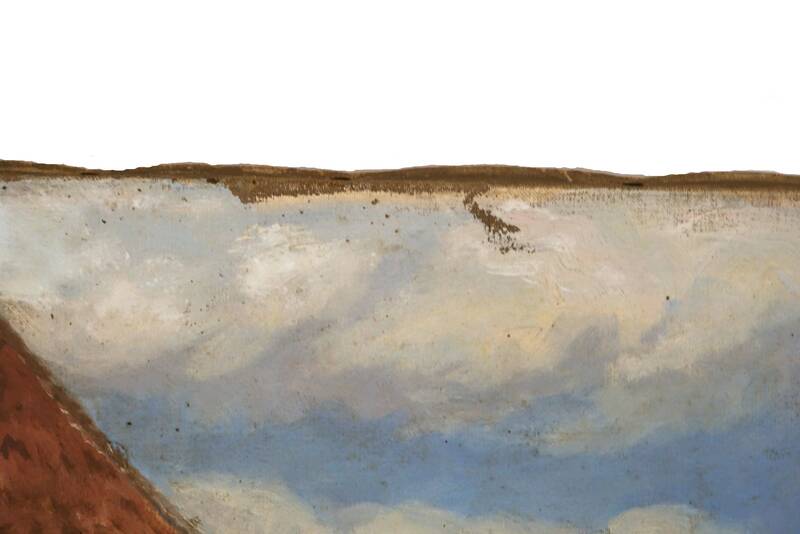 The painting is in very good condition with light signs of age and wear including surface marks, scratches and some paint loss around the edges of the canvas.